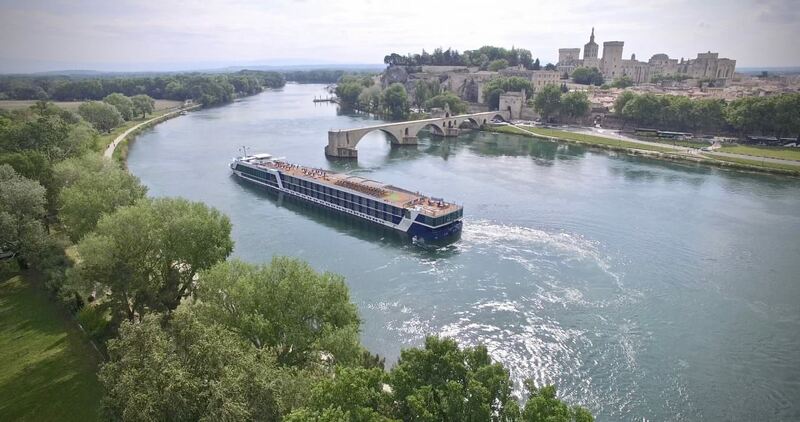 Current incentives when I compiled the chart in May of 2018: AmaWaterways, $750 off per person; Avalon, $1,000 off per person; CroisiEurope, 10 percent off; Emerald Waterways, free air for all Horizon Deck guests; $295 for Vista Deck and $495 for Riviera Deck; Scenic, fly free; Uniworld, 10 percent off when paid in full; and Viking, two cruise for the price of one and air is offered for $399 per person. Ralph, I am looking at trips/cabins for Viking, Emerald, Avalon. What I would like to ideally do is combine two trips with a week in between in CH. First trip, after landing in Paris via bus and Moselle/Rhine to Basel. Second trip Basel to Amsterdam. What are your recommendations? Hi Ben, Any of those three are quite good. I did Avalon on the Moselle and enjoyed the range of activities and programs, and I did the same with Viking on the Rhine. You could either mix and match, or stick with the same company – and perhaps get a break for doing what is essentially back to back. Do you use a travel agent?